The missions, through which I was learning the game, are full of repetitive and dull animations and dialogue that make every game last 4x longer than necessary. It doesn’t help that the character I’m supposed to identify with is an arrogant jerk. Not only does this game help launch beginners into the game, it also rewards skillful play. 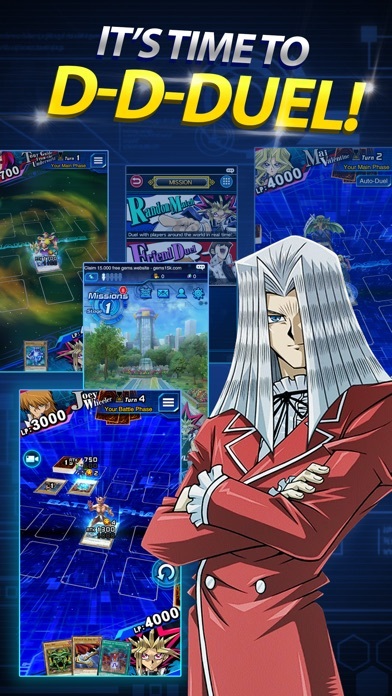 When my phone reset, the KONAMI Customer Support Service was able to relocate and re-add my account back into my phone extremely quick. This is literally the best game on the App Store no doubt. 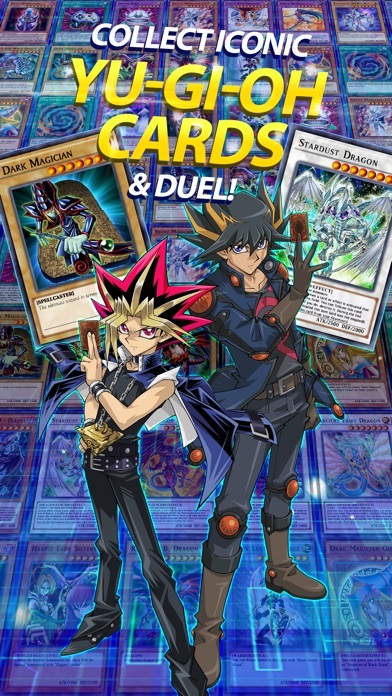 You might have this idea that yugioh is a thinking man’s game, but it’s not. There are several decks out there that have made trap and magic cards virtually worthless because of their overpowering ability to negate and destroy trap and magic cards. 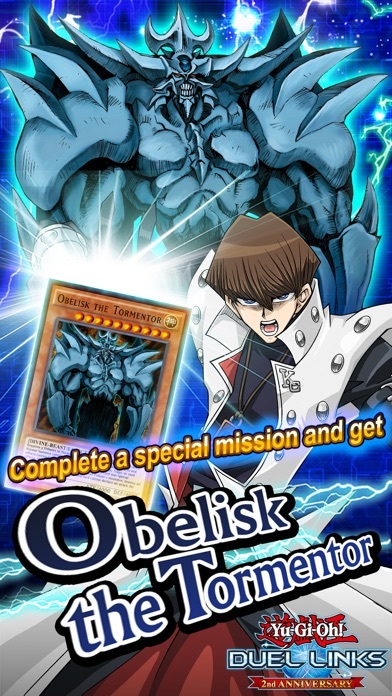 Ultimately, special summoning is really the only type of summoning that matters, so any notion that tribute summoning has any relevance to the game anymore is not well founded. The people from Korea and Japan all pretty much use the same deck so there isn’t much creativity from the player base in those areas. The game is fun, but the creators have not put much thought into developing cards that utilize the totality of the rules. 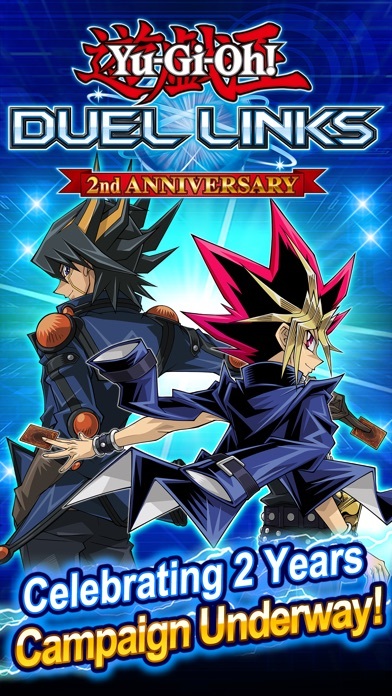 As I said before, tribute summoning, trap cards, and magic cards have become virtually worthless. 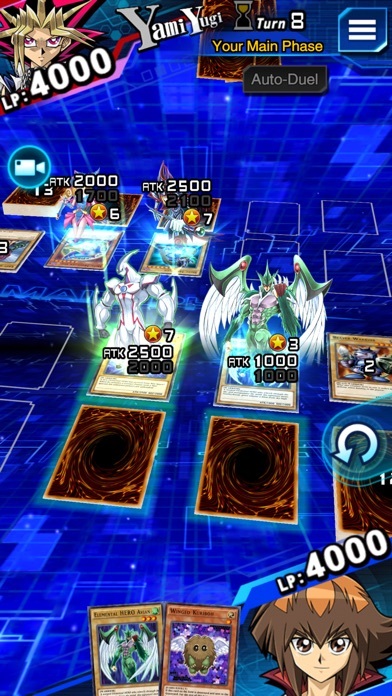 Special summoning and card effects are essentially all that really matter and this is a result of poor creativity on the part of the people who develop the cards. 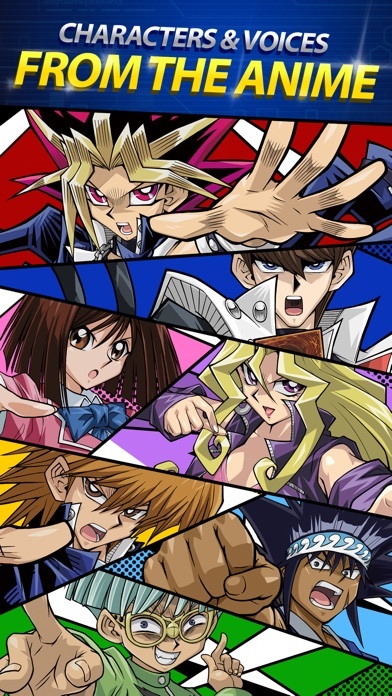 The vision or outcome of a deck, from the perspective of the creators of those cards and decks, seems to be as follows: create some OP cards which can be special summoned and that totally trash magic and trap cards. 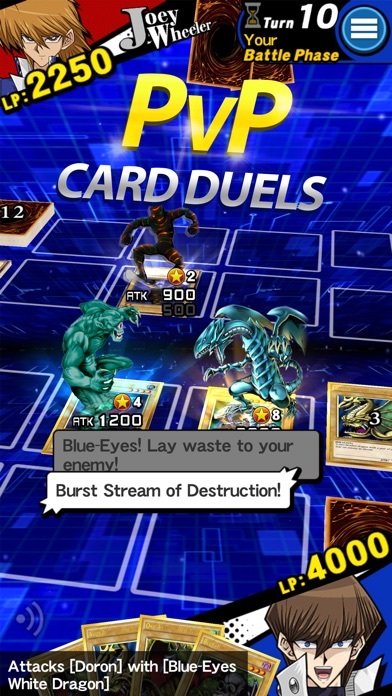 You will see people pretty much using the same decks over and over again, too (emphasis added).